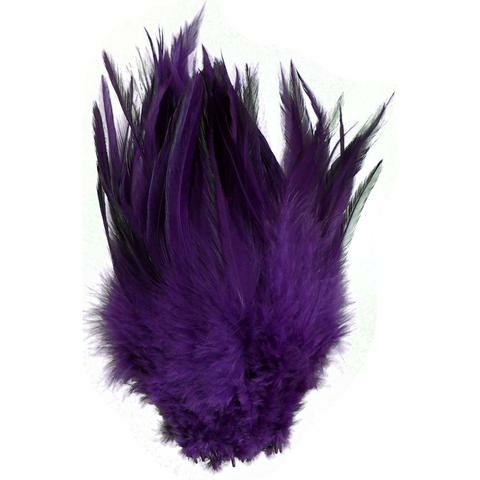 UV2 Saddle Hackles are stiff and shiny rooster feathers treated with UV2 reflectance and fluorescence. 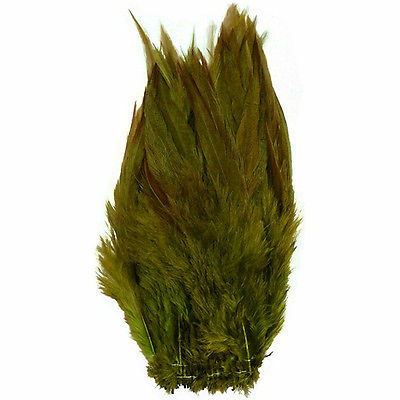 These Chinese rooster feathers are approximately 5-7� and are great for a variety of patterns and hackles. 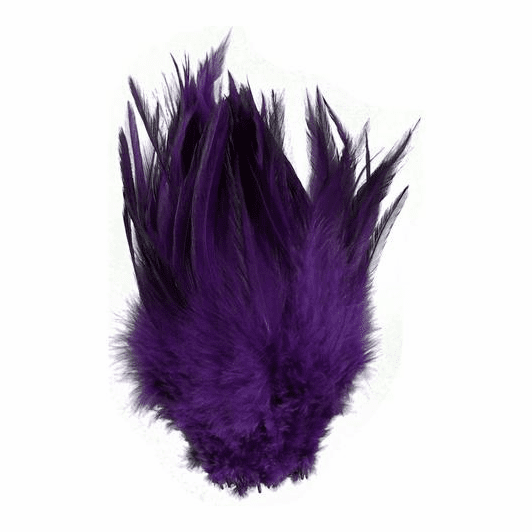 Available in a wide range of UV2 treated colors.